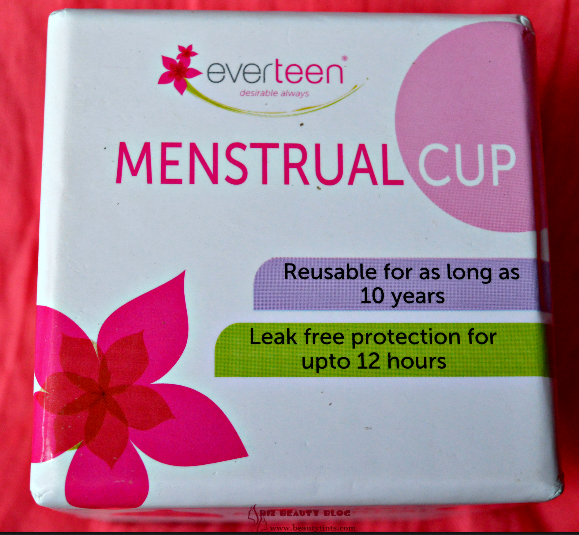 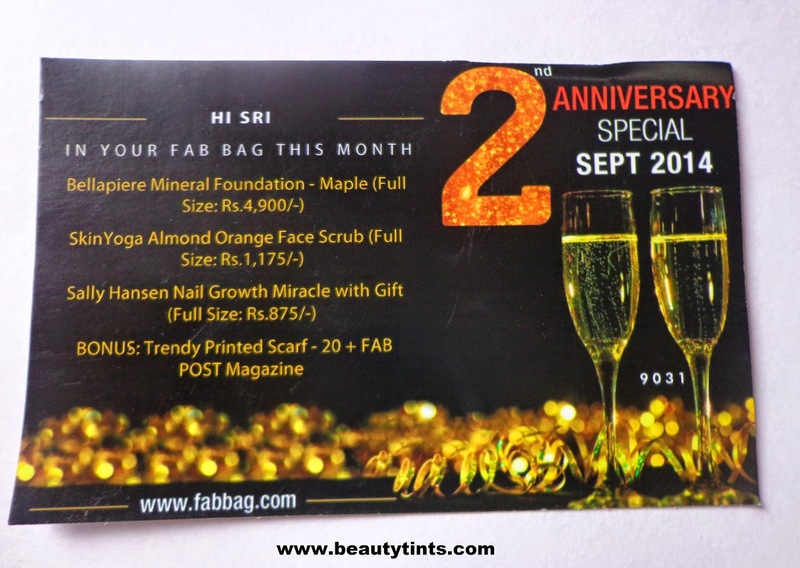 A week back I received the Fab Bag September 2014 and as I am not feeling well this post has been postponed. 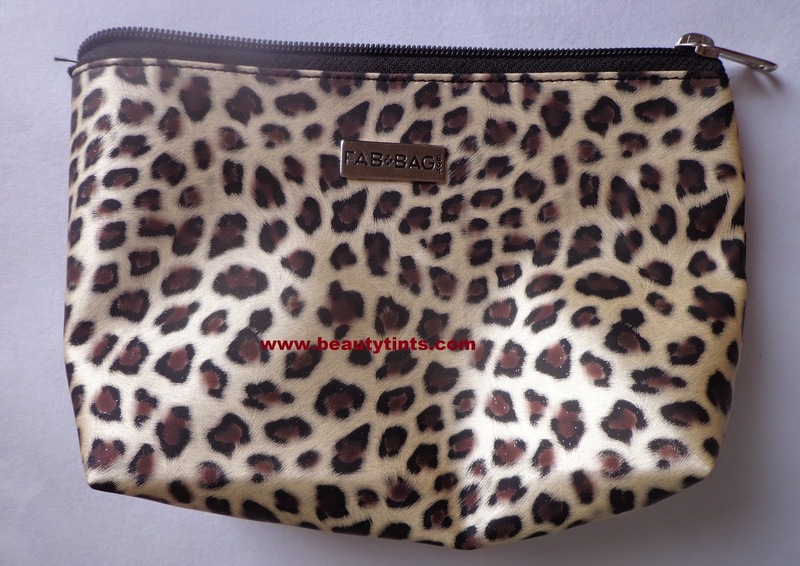 This time the product samples came in a animal printed bag,which is very trendy. 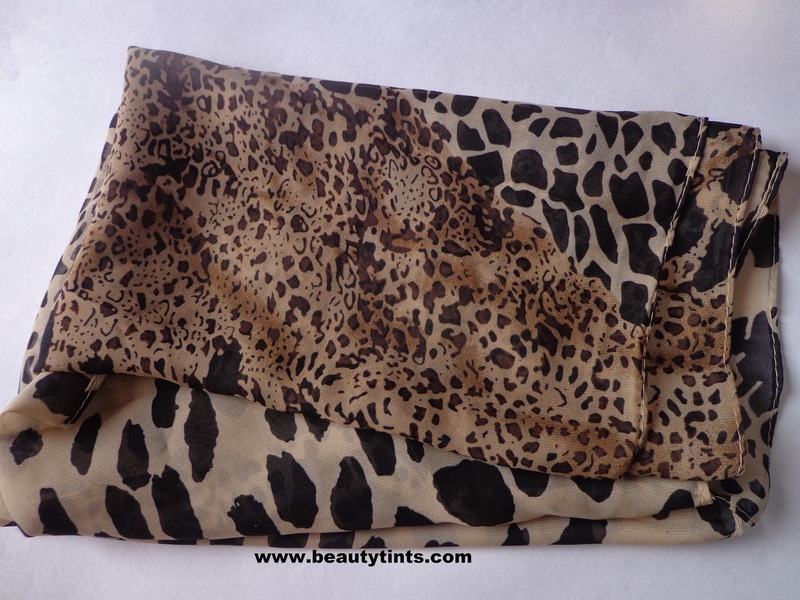 I received 3 sample products along with the animal printed scarf,similar to the bag. 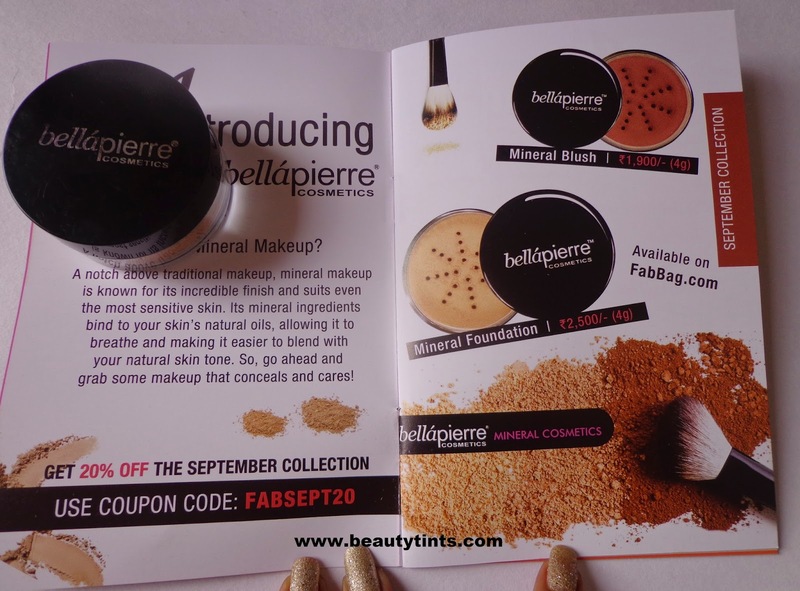 1) Bella Pierre Mineral Foundation (4 g) : I got this in shade Maple,which is a bit darker than my skin tone.I did not use it yet. 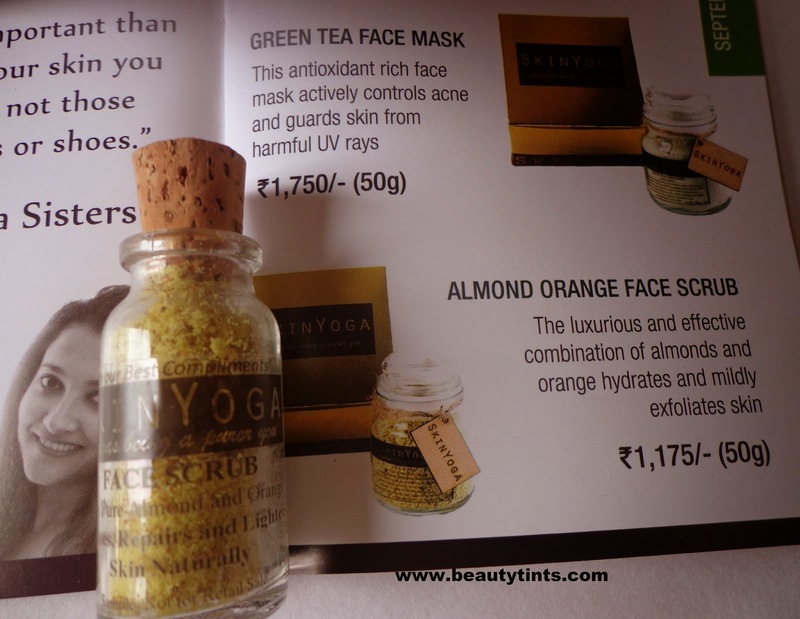 2) Skin Yoga Almond Face Scrub : This is the second time I am receiving it,first I received it in another subscription box.But missed green tea face mask this time too. 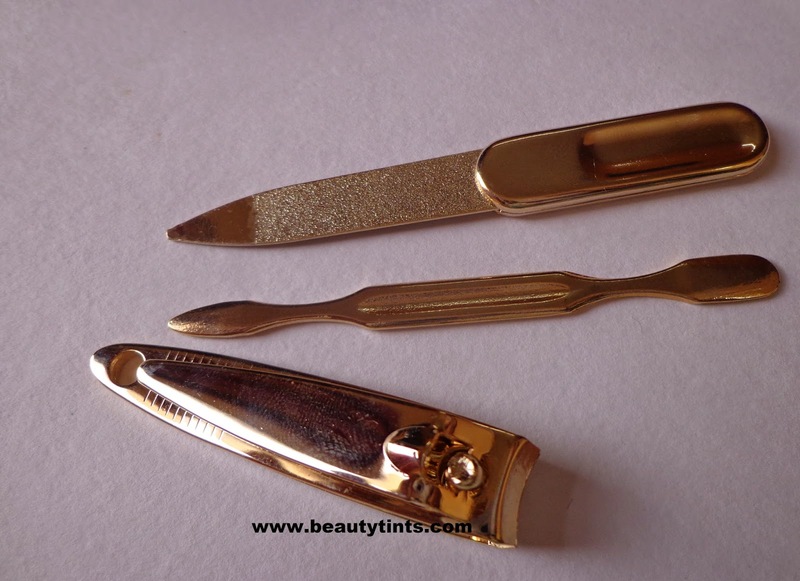 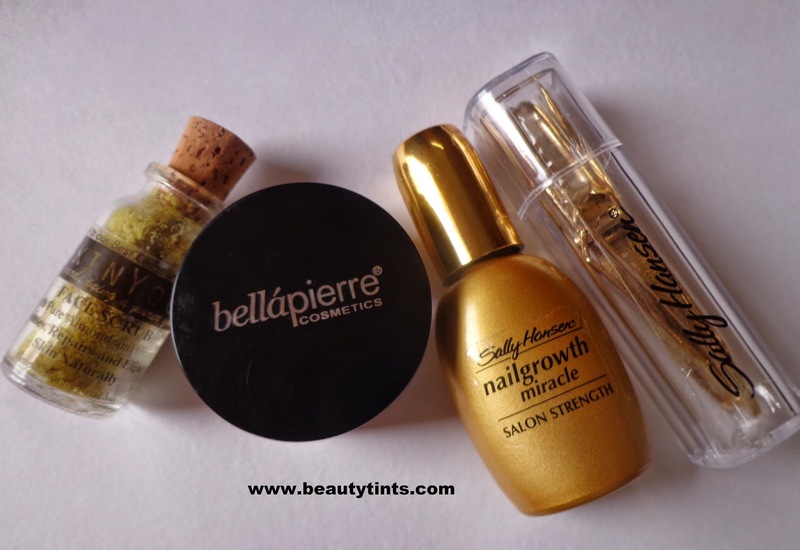 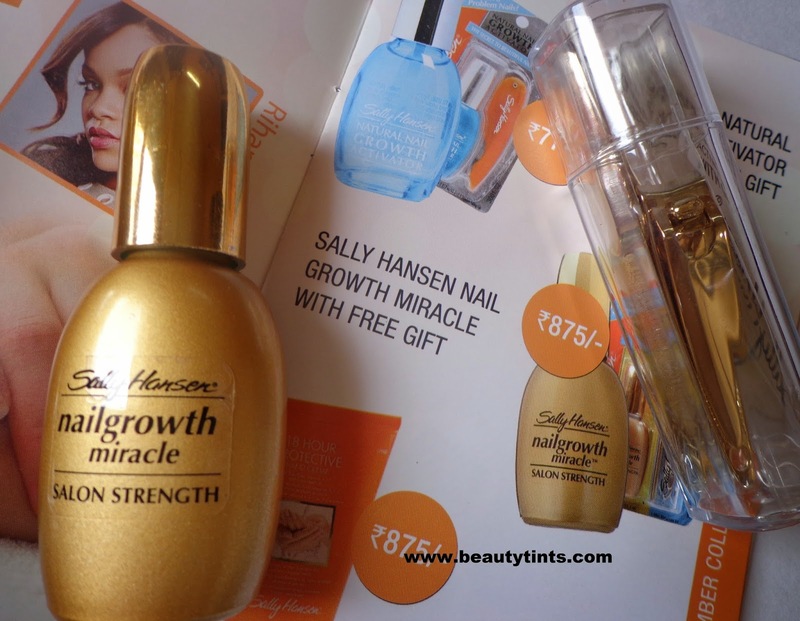 3) Sally Hansen Nail growth Miracle with Free Gift : I have been eyeing on this product from long back finally I got a chance to try this,The free kit contains a nail cutter,cuticle pusher and a nail file all in gold with in a cute travel friendly kit. 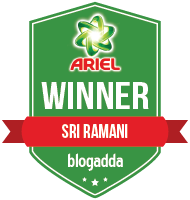 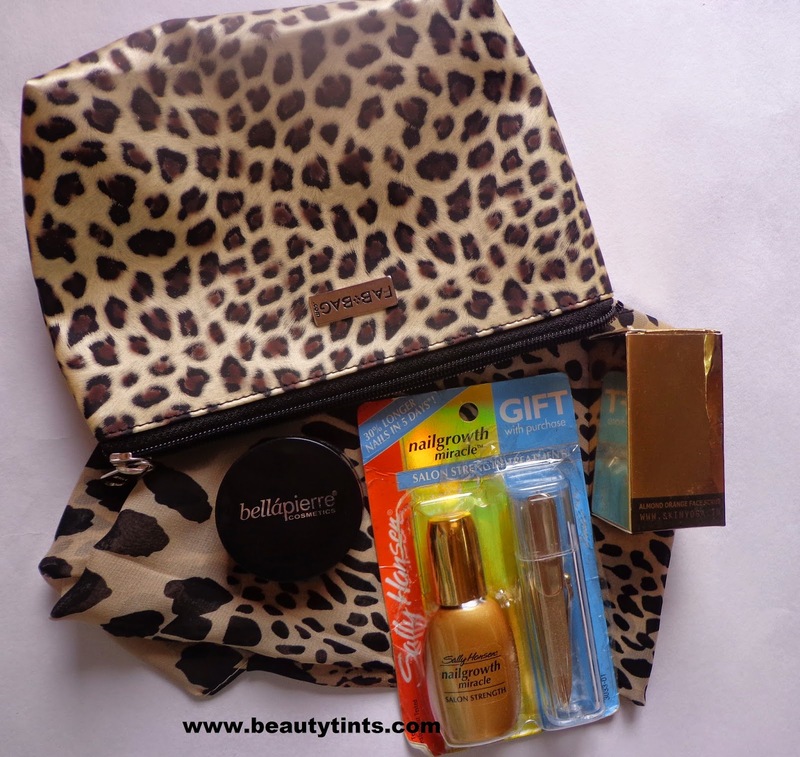 Final thoughts : Overall a good bag for the price.Loved all the three products and specially the animal print scarf!!! 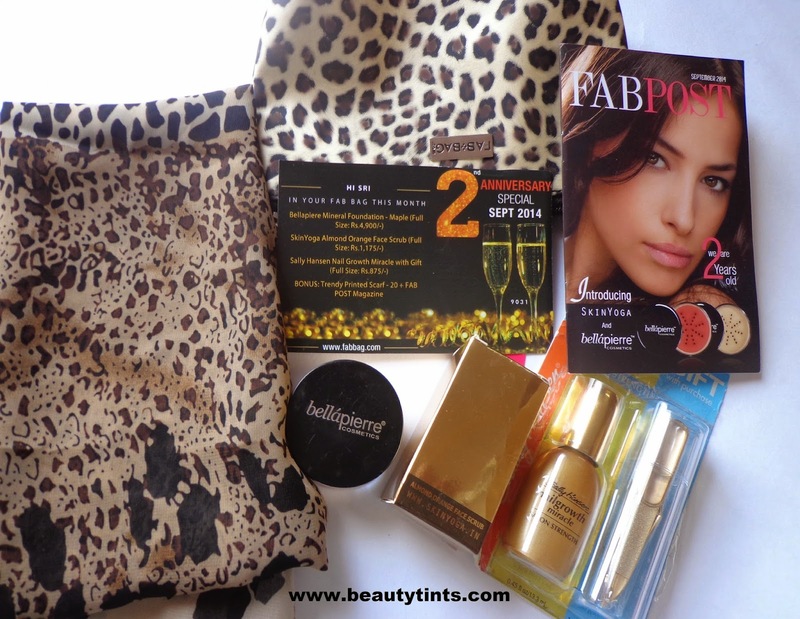 Also checkout the samples I received in September The Nature's Co Beauty wish box and My Envy Box .